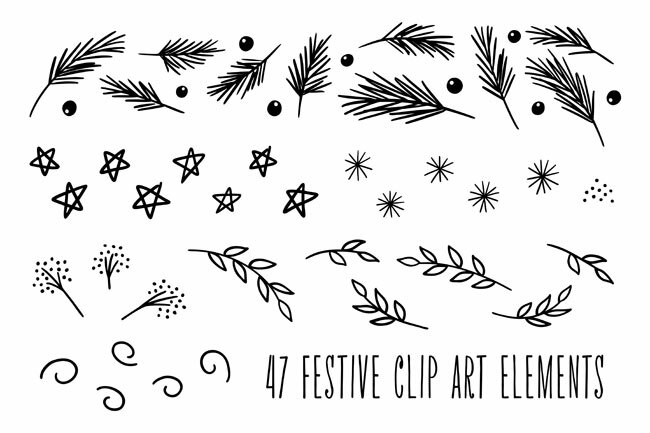 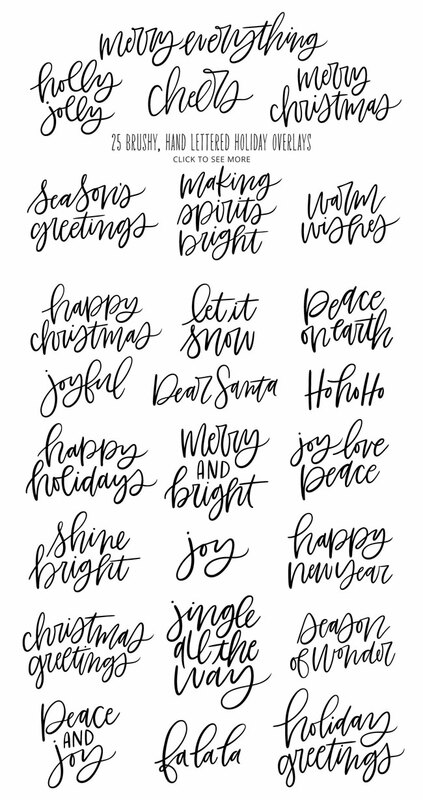 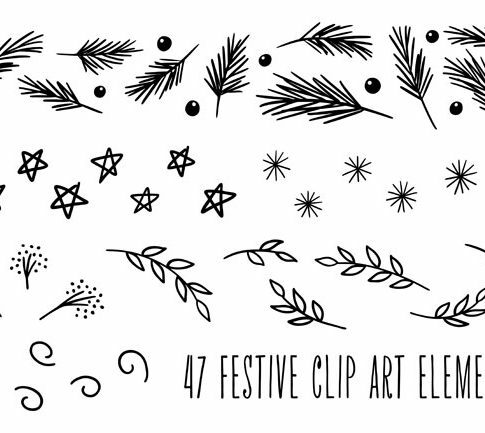 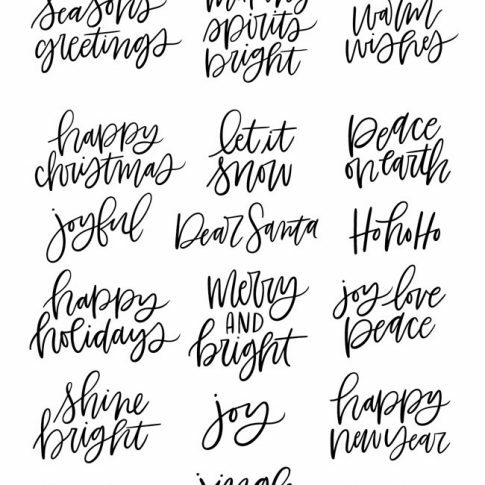 Christmas will be here before you know it, and this collection of hand lettered Christmas photo overlays / clip art will help you kick your holiday designing into high gear! 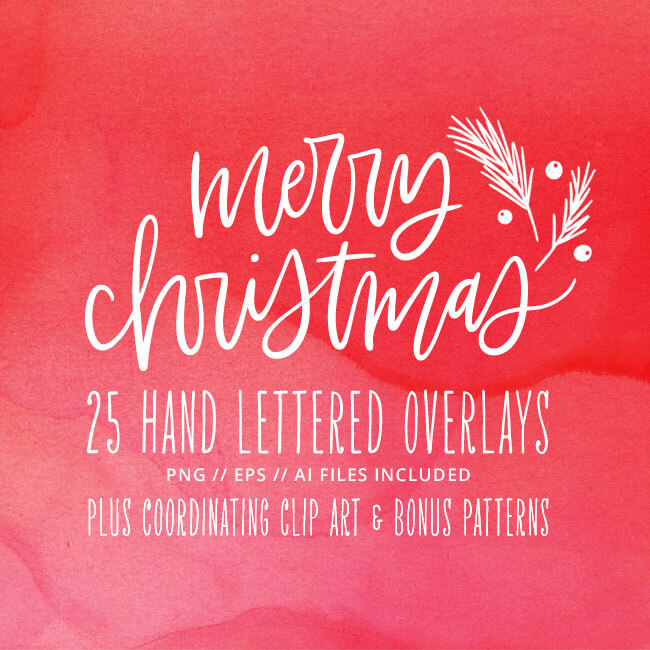 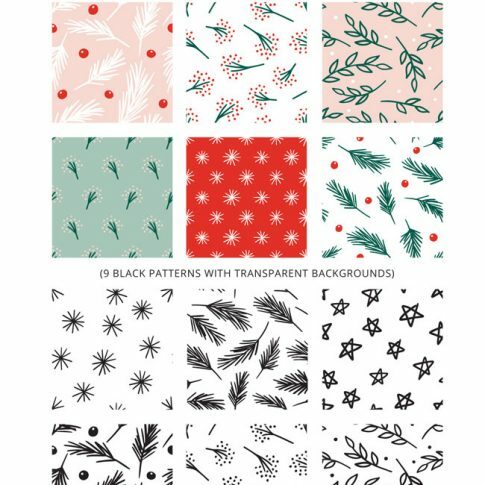 The collection includes 25 different, brushy, hand lettered photo overlays for Christmas, New Year, and winter, plus 47 coordinating, hand drawn elements and 9 bonus patterns. 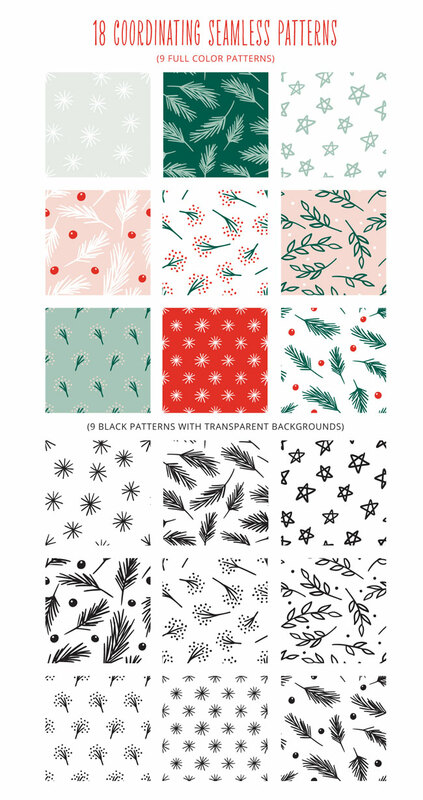 Use this collection to quickly and easily design everything from holiday photo cards to gift wrap, gift tags, holiday-themed scrapbook pages, social media photo overlays, handmade cards, scrapbooking pages, mugs, and more! 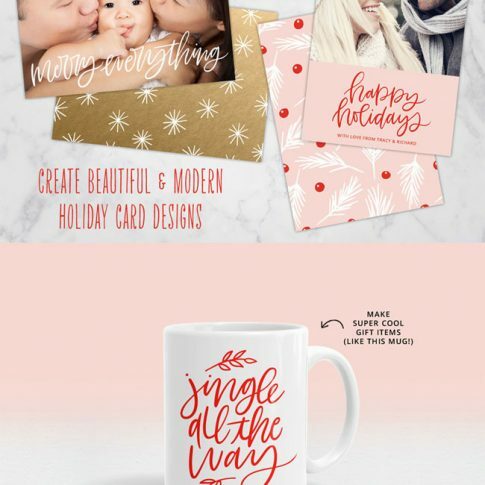 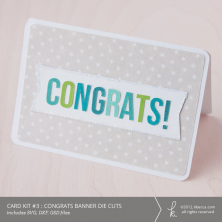 Holiday card templates and textures not included.